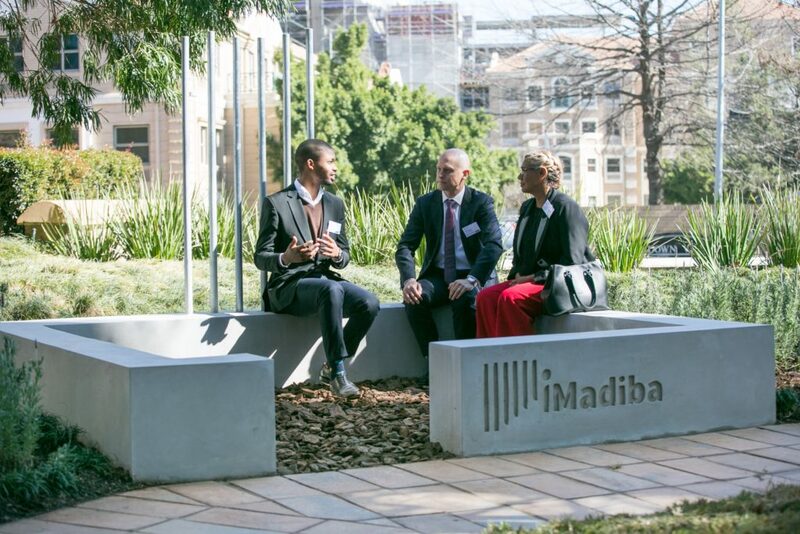 In July we launched the global iMadiba Project; we had great celebrations to launch various iMadiba sites and the official project launch was at the JSE with our partner Satrix Investments. The project is a global, interactive, participative art project creating conversations for change through art installations, or micro museums, based on the exact dimensions of Madiba’s Robben Island cell. The project is built with the support of the Nelson Mandela Foundation and in support of the work of the foundation. We launched the Iziko South African museum site and the iMadiba site at the Nelson Mandela Gateway to Robben Island on 18 July 2018 with conversations in the iMadiba sites. The Iziko site is the central piece of a very interesting and well-researched Nelson Mandela exhibition; the exhibition includes plant species named after Madiba. This site was made possible by Satrix. 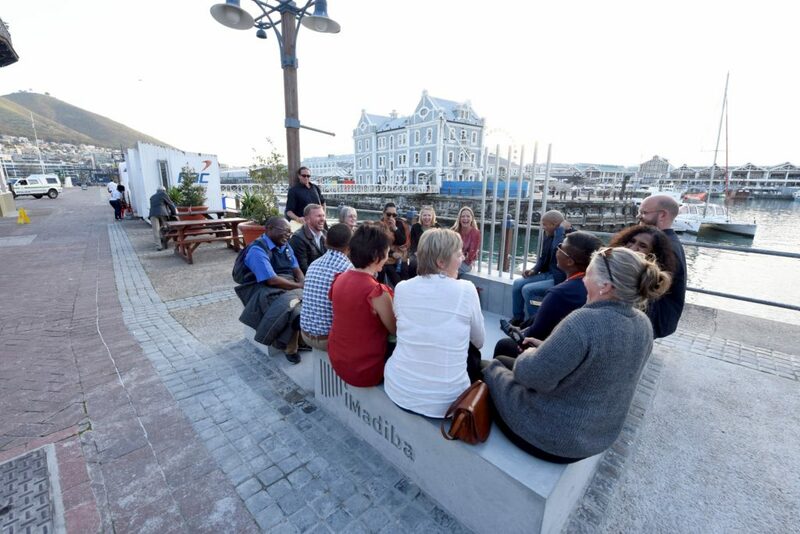 The site at the Nelson Mandela Gateway to Robben Island is located right near the ferry making it a great place to sit and have a conversation while waiting for the ferry or to reflect on what you’ve seen at Robben Island after a visit to the island. This site was made possible by Sanlam. During the conversation in the iMadiba on 18 July, Mr Dede Nstoelongwe – an ex-political prisoner – shared that what he likes about having a conversation in the iMadiba is that we were all seated at equal levels sharing stories and opinions as equals. This speaks to the power of the space to bring about change. The official project launch happened as we launched the site at the JSE on 23 July 2018. 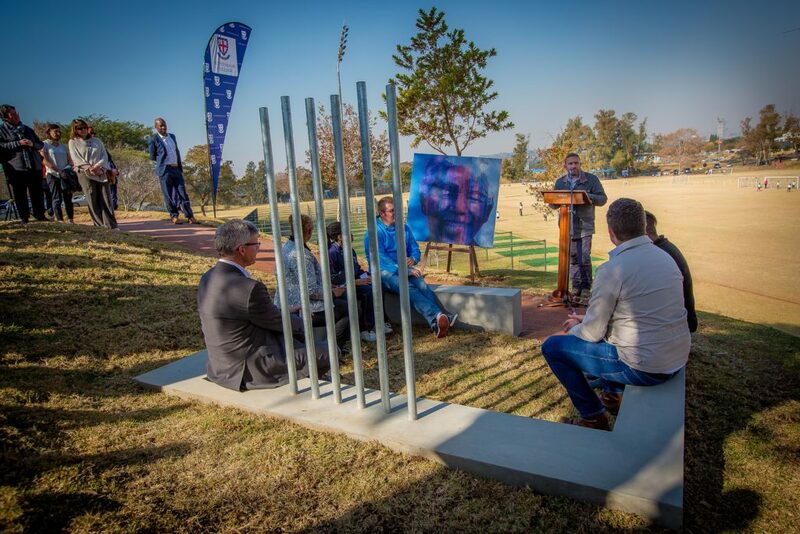 It is part of the JSE’s art garden and speaks to financial inclusion, a key focus area for Satrix (the site sponsor). The St Stithians College launch was on 24 July 2018. The event was attended by key members of staff at the school as well as one of Madiba’s great grandchildren, Zamakhosi Obiri, who performed a poem she wrote in his honour. July was the perfect month to launch a project celebrating South African-born world icon Nelson Rolihlahla Mandela; Madiba was born on 18 July 1918 making this year his centenary. Our partner Satrix is the first corporate sponsor on the project and other corporates have taken up the call since. The next milestone for the project is to build an iMadiba at each of the 126 universities that have given Madiba an honorary degree. This will help us reach and exceed our goal to build 100 iMadiba sites in Nelson Mandela’s centenary, ending July 2019. Through this global network we can grow the project, create a network in support of conversations for change, and create the world’s largest museum. To do this, we need your help. Sponsor an iMadiba at one of the 126 universities that have given him an honorary doctorate… or any other university. What about your alma mater or a university for which you have great respect? The project received media coverage with an AVE of R5 615 131.12 in July. This added great value for the sponsors of these sites and for the project. Help us build on this momentum and grow this project globally. Contact lethabo-thabo@cnandco.com with any media queries, sponsor queries, or to learn more about the project.